A two night stay in beautiful 2-bedroom apartment in Canary Wharf with return journey in Executive Car. Located in Canary Wharf, New Providence Wharf is an award-winning development with stunning south-facing river views of the O2 arena. 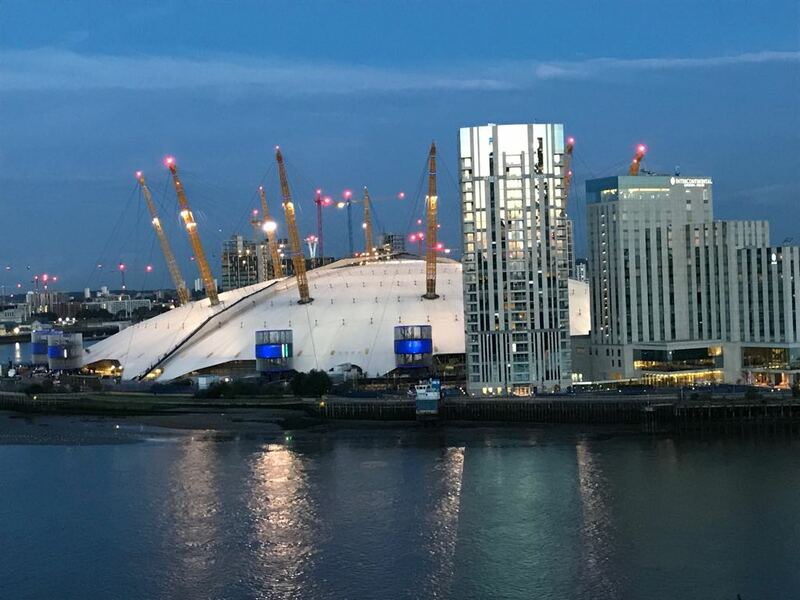 The two-bedroom self-catering apartment is just 750yrds from the 02 arena with Canary Wharf being a short walk away which offers a wide range of shops and excellent restaurants to choose from. Available for a maximum of 4 people for 2 nights. Valid from 16th Oct 17-16th February 2018.